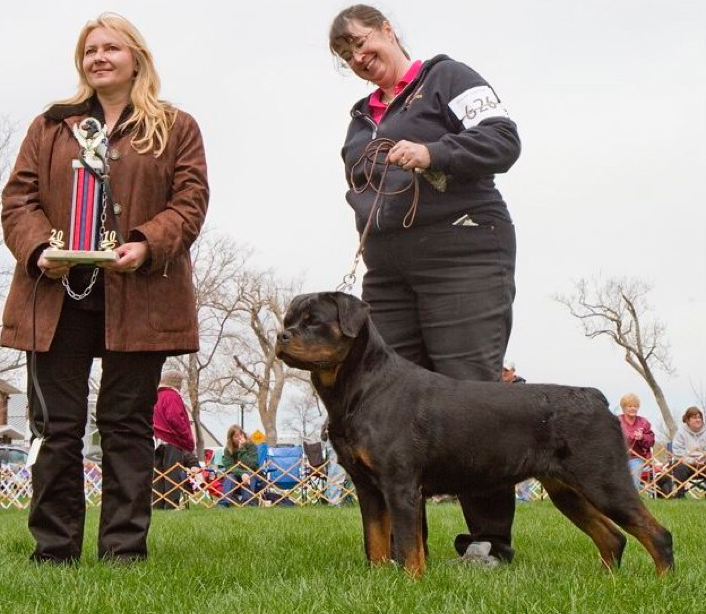 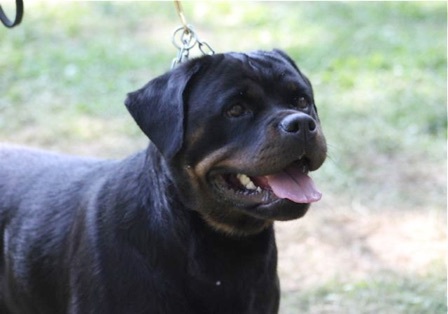 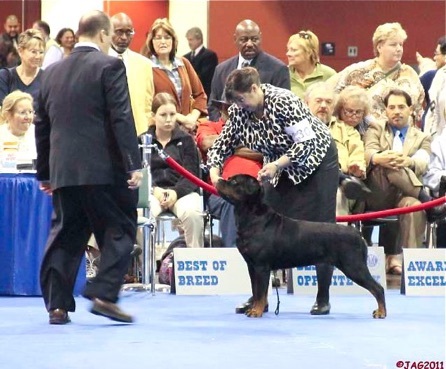 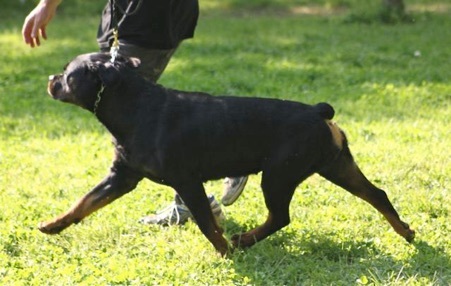 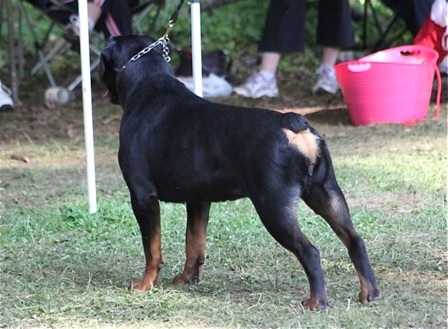 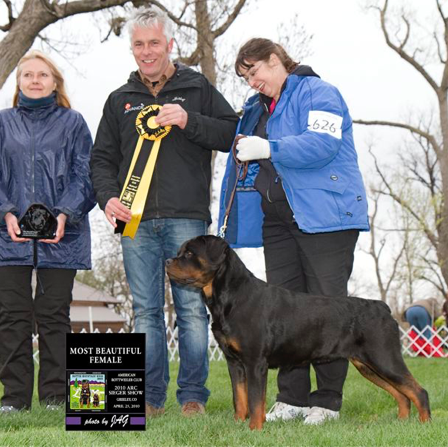 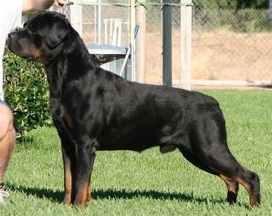 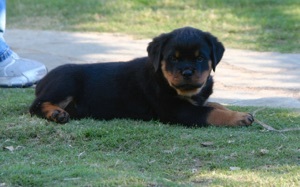 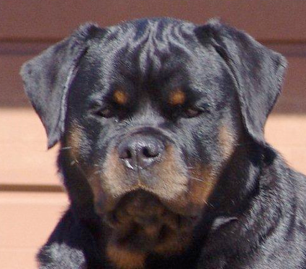 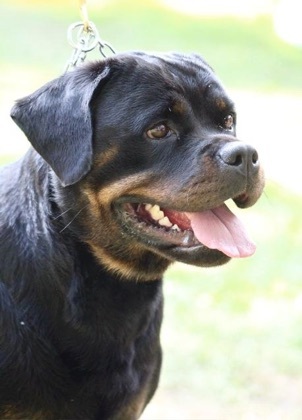 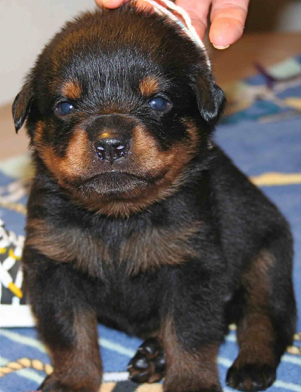 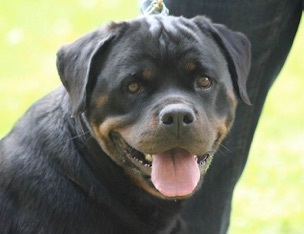 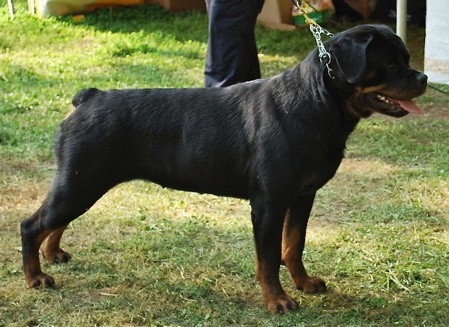 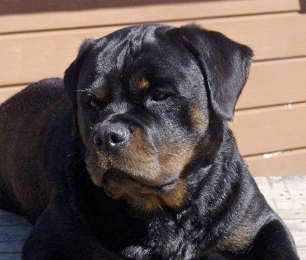 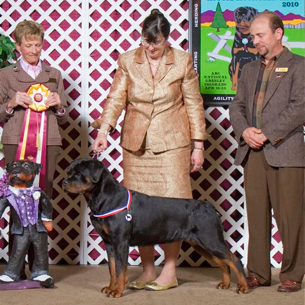 show career in the AKC and Sieger ring. 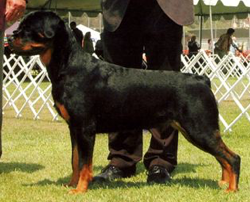 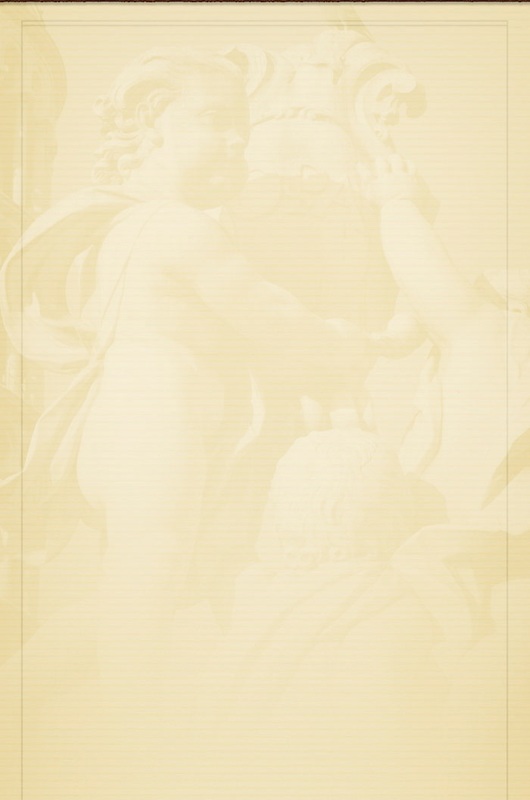 She has earned her Championship with three major wins. 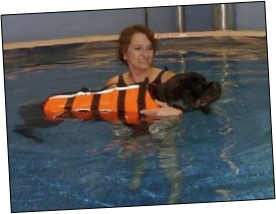 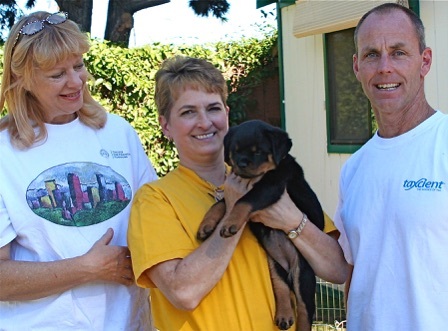 Debbie enjoys everyday with Raven and is excited about what the future holds in store for them both. 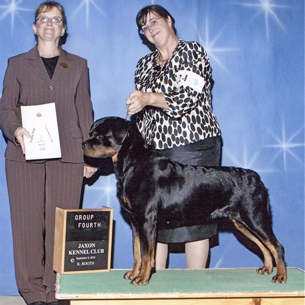 Achievements: International Champion, Select, 6 V-1s, V-2, Nat’l Youth Siegerin and Most Beautiful Female in show, AKC Champion, Group I, Group IIs, multi BOB, BOS, BOW & 3 major wins, undefeated in her AKC classes.